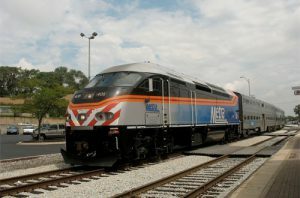 Michigan has obtained federal certification of its rail transit State Safety Oversight Program (SSOP) ahead of next year’s deadline, the U.S. Department of Transportation’s (USDOT) Federal Transit Administration (FTA) announced Aug. 16. 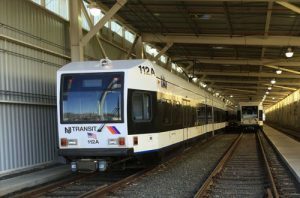 Federal law mandates that states with rail transit systems obtain FTA certification of their SSOPs by April 15, 2019. The deadline cannot be waived or extended, FTA notes. 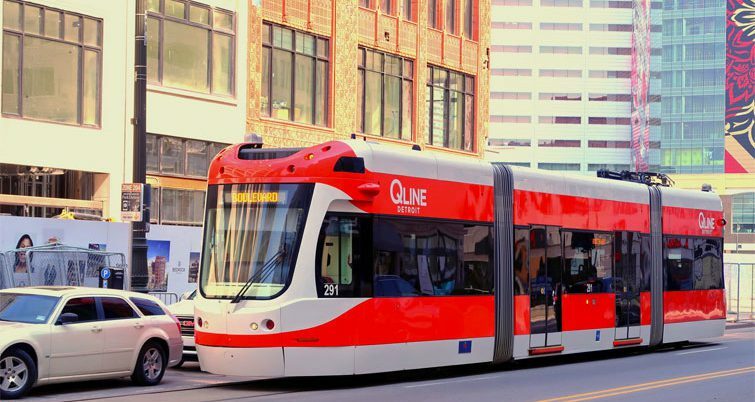 The Michigan Department of Transportation is responsible for providing safety oversight of the Detroit People Mover automated guideway, as well as the Q Line streetcar systems. As of the Aug. 16 announcement, 22 states have achieved SSOP certification. A certification status table by state is available to view here. Should any states fail to meet the federally-mandated deadline, FTA is prohibited by law from awarding such states any new federal transit funds to transit agencies within the state until certification is achieved. SSOPs must meet several federal statutory requirements to achieve FTA certification, such as establishing an SSO agency that is financially and legally independent from the transit agencies it oversees. 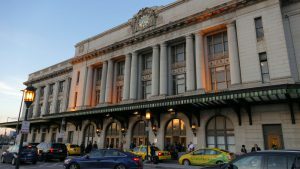 States also must ensure that their SSO agencies enforce federal and state safety laws, have investigatory authority and have appropriate financial and human resources for the size and complexity of the states’ rail transit systems.